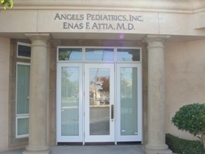 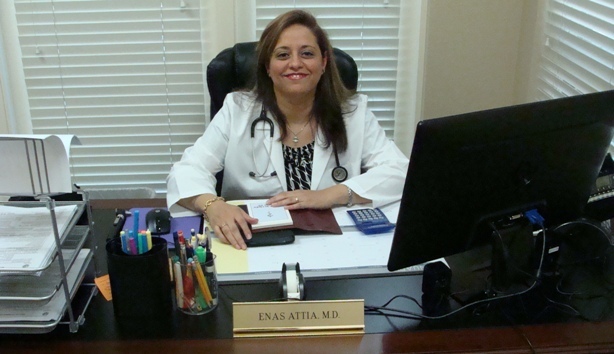 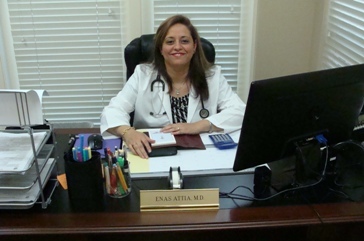 Dr. Enas F. Attia is the owner of Angels Pediatrics, Inc. She has been practicing Pediatric medicine since 2007. 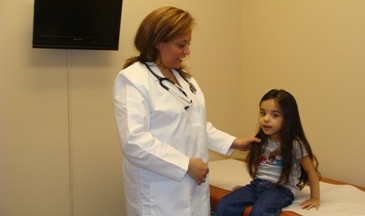 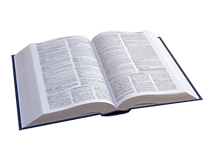 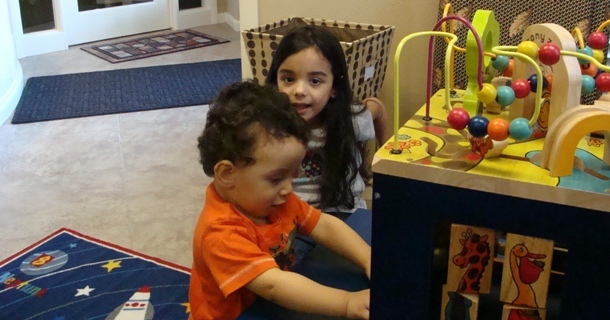 She graduated from UCSF-Fresno Pediatric Residency and is board certified in Pediatrics. 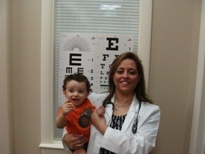 She is married and a mother of two children. 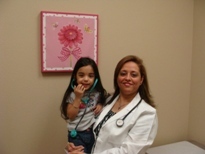 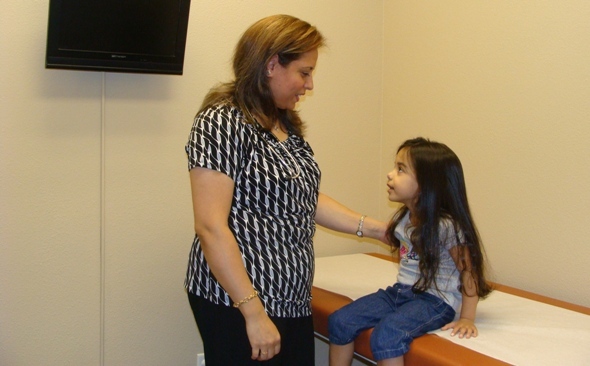 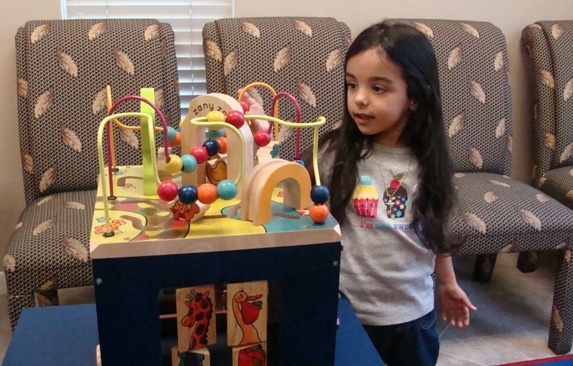 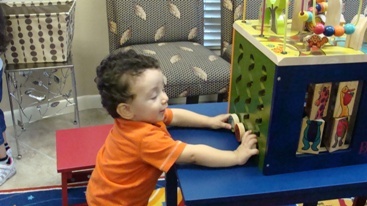 Dr. Attia is ready and happy to assist you in your child's healthcare needs. 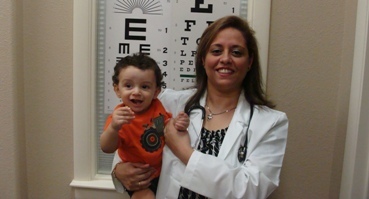 She speaks English and Arabic.